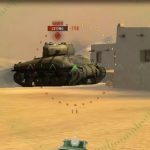 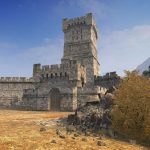 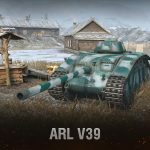 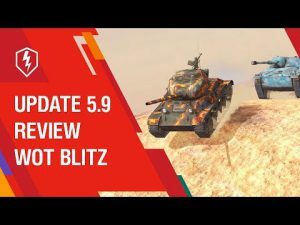 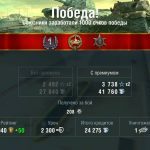 Release update 4.0 | WoT Blitz 5.9 - Fan Site! 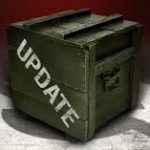 As you have already guessed from the version 4.0 of the game, this is not a simple update. 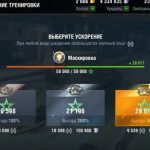 In this patch, which by the way will be released tomorrow, July 19, there will be a large number of interesting and new. 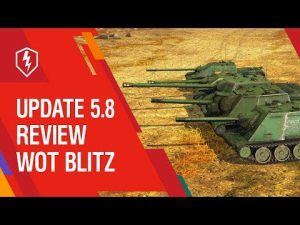 Wait a few hours and you can download update 4.0 for World of Tanks Blitz.